Hi-Tek Rations is made by Hi-Tek Rations, Inc. Leonard Powell founded the company after a lifetime of experience in animal nutrition. 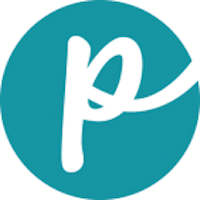 The family-owned and -operated company is based in Georgia. The dry pet food is oven-baked using high-quality ingredients, according to the company. Canned food is also available. 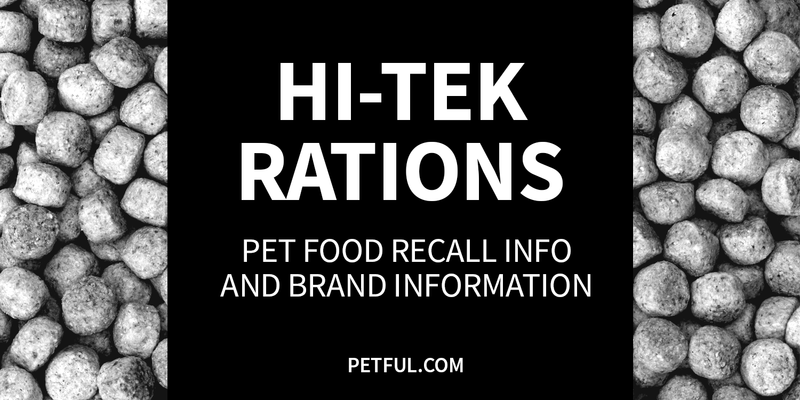 Has Hi-Tek Rations Ever Been Recalled? Have You Had a Problem With Hi-Tek Rations?